Stylish outings and foodie festivals are Event's ones to watch. 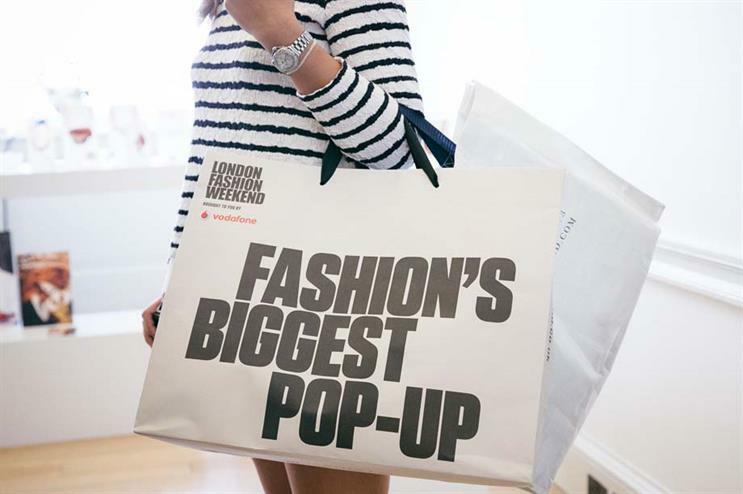 This four-day London Fashion Weekend spectacular is a showcase dedicated to the general public, featuring more than 80 brands. On the line-up is catwalk shows, pop-up shops and hair and beauty and educational panels from leading industry experts. Vodafone, Swatch, Lavazza, Marks & Spencer, Sunglass Hut, Triumph and Maybelline are among the brand elite showcasing their designs at this weekend’s event. Not an event per-se but it’s an excuse to test out the boutique cinema chain’s latest venue, which will be opening tomorrow in Birmingham’s upmarket Mailbox complex. 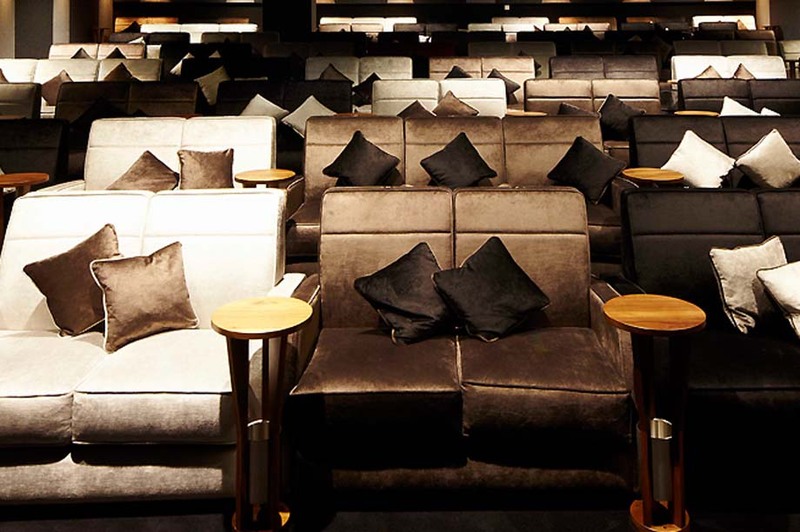 The venue features three screens, ‘Spielburgers’, sofa seating, a stylish bar and lounge area. Price: Premier adult tickets start from £10, £8 per child. 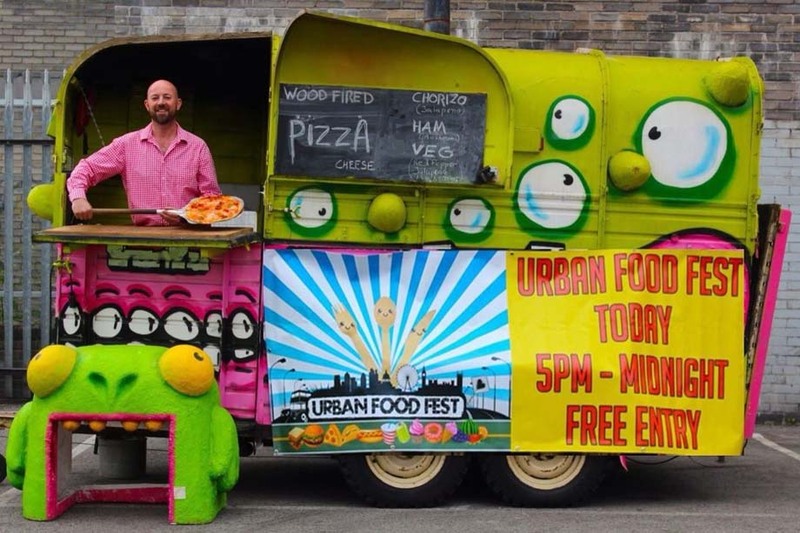 The London food festival is heading 200 miles up north from Saturday to start hosting its night market extravaganzas. Expect an ever-changing line-up of 15 different street food trucks and stalls from this weekend serving gourmet global street food dishes. Other fares include craft beers and ales, specialist urban cocktails, premium cider, international wines, spirits, shots, prosecco and champagne, plus entertainment and seating if you need to party/sit down.